Our publications have sold thousands of copies and they currently being used at various levels including as a key training material for large organisations. 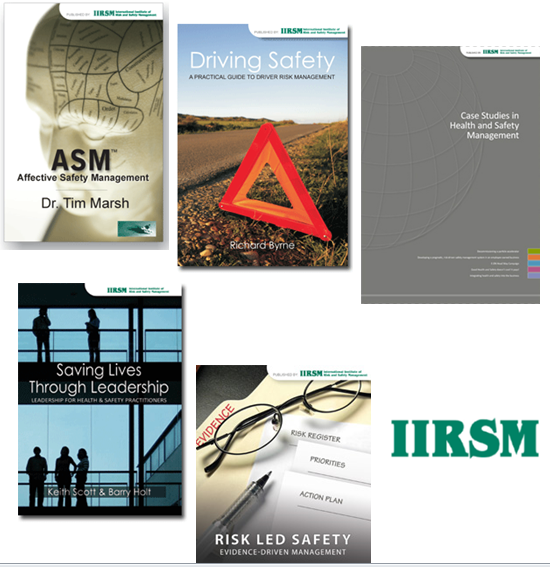 Written by leading professionals in the field titles include, Risk-led Safety, Evidence-driven Management, Affective Safety Management (ASM) Handbook and Driving Safely Handbook. Post Brexit: UK health and safety law? European Conference on Operational Research in Rome, Italy, 2013. What is IIRSM bringing to the show? Would your plant pass an ATEX review?